8 oz. 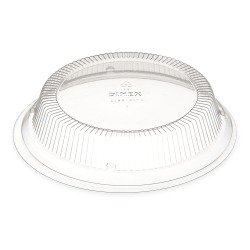 Dinex® Clear Tulip Swirl Cup (Lid Sold Separately) | U.S. Plastic Corp. 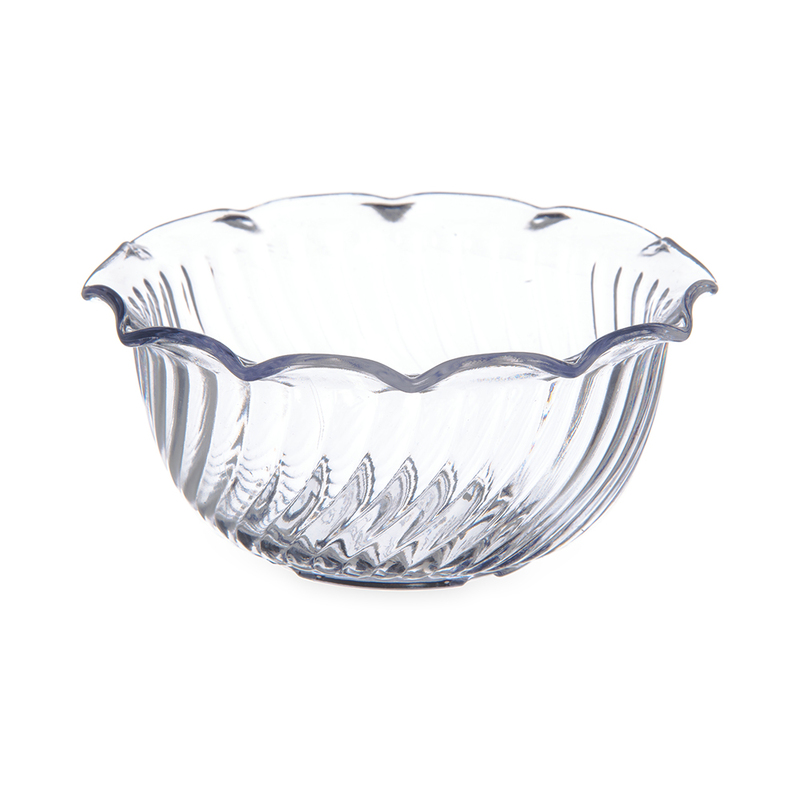 The clear Tulip Swirl cups and lids have a stylish design for serving salads, fruits, desserts and more. 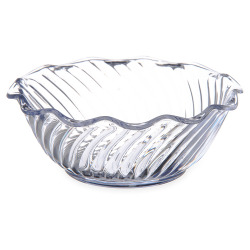 By introducing styles that are normally used in restaurants, healthcare, food service, table service and room service, a healthcare patient's mealtime experience is less monotonous and more enjoyable.